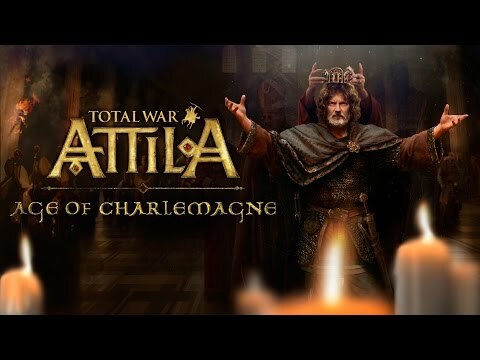 Buy Total War Attila: Age of Charlemagne Campaign Pack DLC and get the games download now! NOTICE: Requires the base game Total War: Attila in order to play. Activation key must be used on a valid Steam account, requires internet connection. Charles the Great, King of the Franks, the Father of Europe. Will you make your mark in his image, or will you become your own king?